Showing results by narrator "David Jordan"
At last! 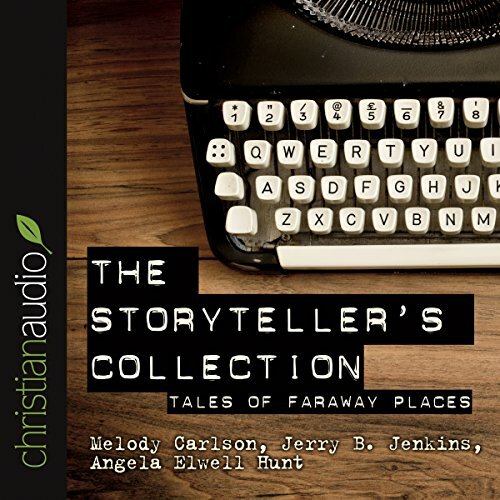 Short works by some of CBA's best-loved fiction authors, including Jerry Jenkins, Randy Alcorn, Terri Blackstock, Deborah Raney, and Angela Elwell Hunt, are compiled in one gripping volume! These masterfully told short stories promise to transport listeners around the globe with amazing tales of international romance, mystery, and humor. A short bio accompanying each story allows listeners to "meet" their favorite author. 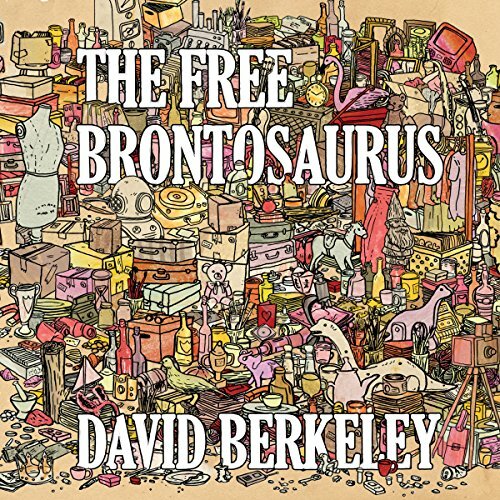 Welcome to the audiobook version of The Free Brontosaurus, David Berkeley's novella comprising 10 interweaving stories, complete with his accompanying album of 10 songs, one for each character. This is an incredible merging of genres, exploring the relationship between literature and music, between prose and lyric. Here, you get the stories and the songs sequenced together. These are gently written narratives of isolation, describing characters disconnected from home and community.